Outreach Rescue has a robust audit and quality process – annual checks from accreditation and approving bodies ensure standards are kept at the highest level. Outreach have worked with the Fire Service College for over 22 years. Outreach are accredited by City and Guilds to deliver Confined Space training in accordance with the requirements of the National Occupational standard 6150 across all sectors and types of risk. Outreach is a member of the British Safety Council which demonstrates our commitment to maintaining Health and Safety Standards in all the work we do. Our record in this is second to none in our Industry and we will continue to work hard to ensure it remains so. Outreach have delivered Undergraduate Field Skills programmes for Coventry University Disasterstudies Degrees since 1995. In addition, our Specialist Rescue Certificates and Diplomas developed in conjunction with the university, provide higher education recognition to the work of the emergency responder. 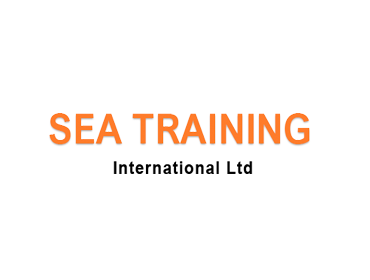 Outreach have worked closely with Sea Training International for over 10 years for the delivery of our Powered Boat for Rescue Response programme and associated continuation and refresher training. Tony Emsley is an accredited Adair International ACL trainer.